QUINTE WEST – Family Day fun just got a little more covert. The National Air Force Museum of Canada  in Trenton is adding a twist to regular Family Day activities. From 11 a.m. to 3 p.m. on Monday, kids and adults can enjoy a variety of spy “missions,” says museum spokesperson Josh Bambrough. “The spy school is a fun complement to a future espionage exhibit we’ll have at the museum. It’s also a fun activity to bring families together,” Bambrough said. The spy school will start off the day with a number of missions for kids to go on, including fingerprinting, code-breaking, writing with invisible ink and deactivating a missile. Last year for Family Day, the museum had kids take part in an interactive sample of training by members of the British Commonwealth Air Training Plan , which trained pilots, navigators, bomb aimers and wireless operators for service overseas during Second World War. “We also have a parachute drop, where the kids have to match up their parachute with a message-in-a-bottle type thing,” he said. 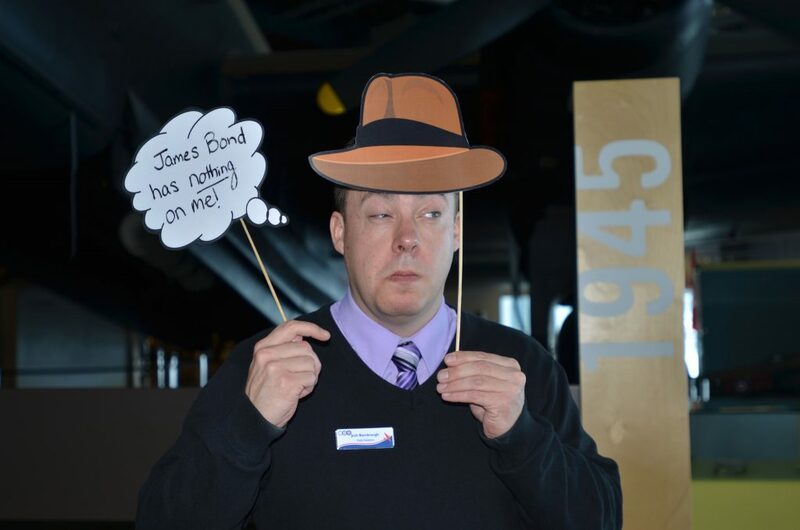 The museum is encouraging kids and their families to dress up as their favourite spy. A photo booth will be set up for families to take part of, he added. Coming up with the missions was a little difficult, but the organizers have had a lot of fun practising, he said. The activities are geared toward families, but all ages are welcome to come and enjoy the fun. Admission is free. For more information on the Family Day activities or the museum, you can visit its website .